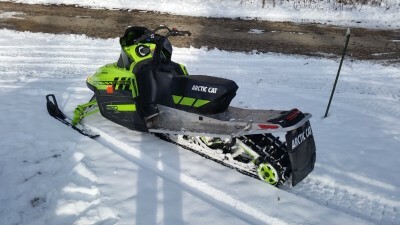 2011 Arctic Cat 800 HO LTD with 141" track with 2 inch paddles. 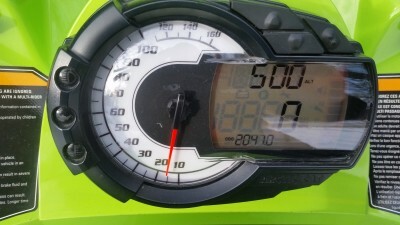 Has a complete digital display with high elevation option. Adjustable handle bars for maneuvering. 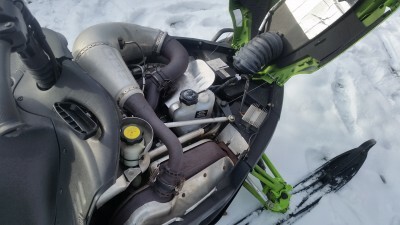 Sled has reverse capability with the touch of a button. 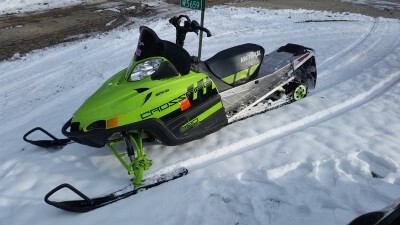 This sled can handle the deepest snow while handles awesome on trails. 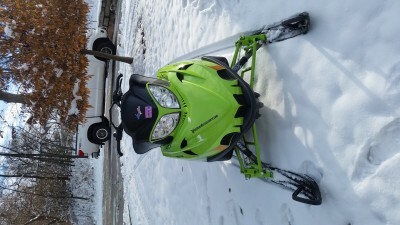 All stock and is very fast.